A lot of companies become tongue twisted when it comes to social and this article is, just that, confusing. 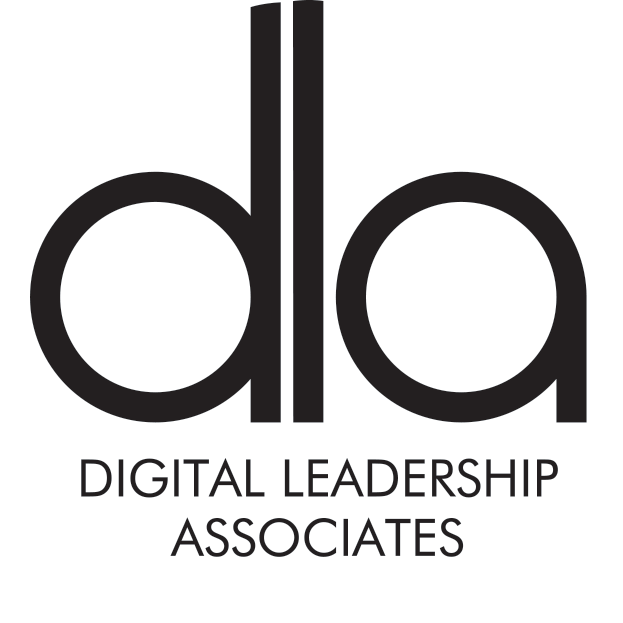 Here at Digital Leadership Associates (DLA) we all have personal brands. The term Personal Brand is a misnomer, it sounds like something you can never obtain. Like a Brian Solis or a Chris Brogan ... if that is something you can never obtain it, then why bother? This idea that you need a personal brand is total rubbish, you just need to have a buyer centric profile. I'll give you an example. One of our clients has been cold calling and emailing a number of his accounts to no avail. We taught him to create a personal brand. Next session we taught him how to reach out in a none spammy way and he contacted a number of his prospects, one of those was a senior person at Microsoft. She cam back and said, he looked like he could solve a problem and he ended up closing a $1 Million deal. So why also do I want my staff to have Personal Brands? It supports out customer experience and employee experience strategies, that is a lot of gain for very little pain. If it's time for your CEO to support personal brands, then why not send them this article? "Companies have been trying to get external influencers, such as celebrities, to represent their brands for decades, but they've only recently discovered that their best influencers may actually be their own employees. While employees may not have as vast of networks as some of these much bigger social media stars, they have a vested interest in their employer's success and a much better understanding of the company than anyone else," said Heinilä. You need to stop talking about you, and start listening to ME! Its only an ISA - Can't we just talk? Is it 'Digital' or is it just 'Transformation'?